Tammy (no last name known) was a child recording star in her homeland of Puerto Rico. She has two LP's and a half of her own (one half shared with Julio Angel, the Puerto Rican equivellent of Paul Anka in the 60's). 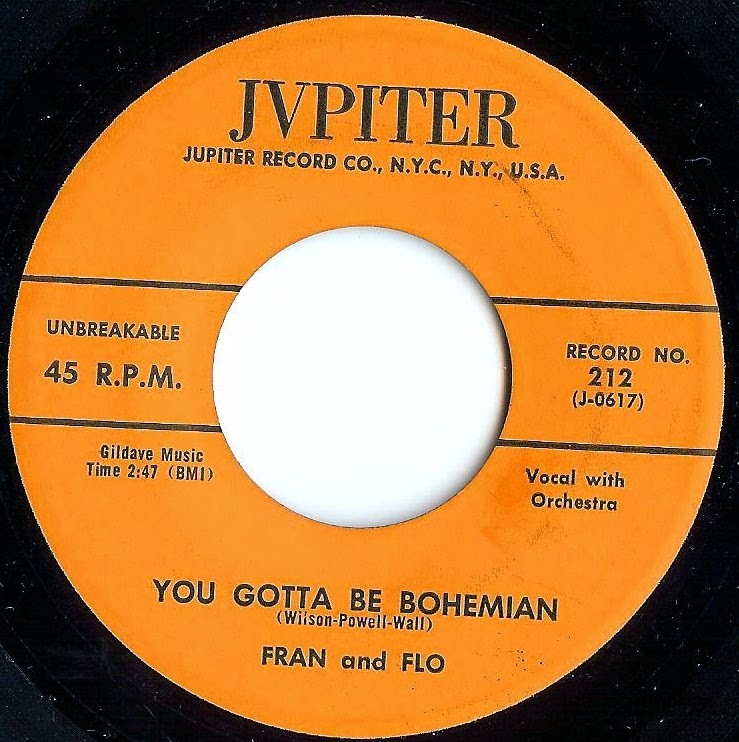 The records are a mixture of popular songs, some traditional music and amazingly rockin' tunes. I think her best is 'Perro Que Ladra (no muerde)' - a dog that barks does not bite - (pretty much a cover of 'Shaggy Dog'). 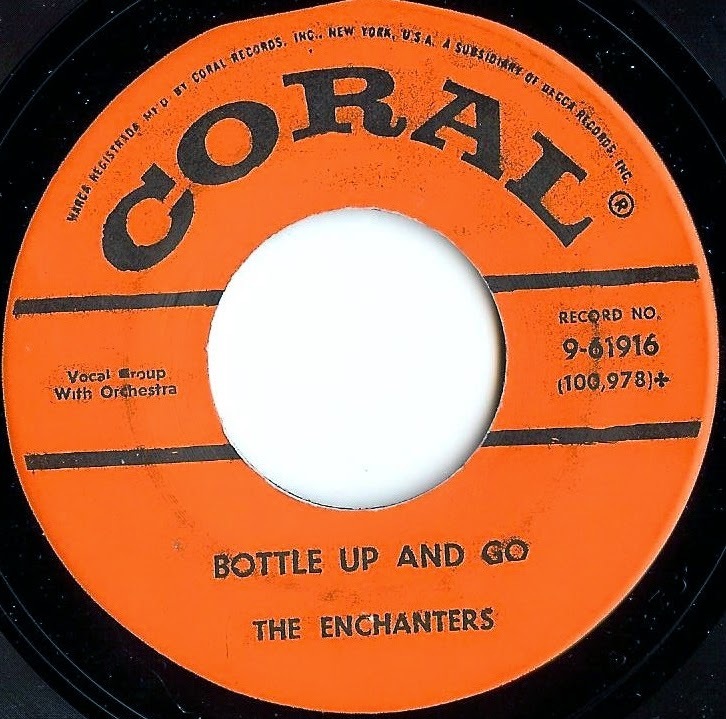 'Una Chica Ye Ye' is another goodie! I found the 2 a Go Go LP in a thrift store for .25 cents on my honeymoon, I'd say it was a pretty good deal. When one thinks about great rockabilly records of the late 50's & early 60's, more often than not "Lake Tahoe" does not come to mind. But that's exactly where Jim Burgett & his band first set up shop at the American Legion hall in 1957. The boys gained enough notoriety on the scene that Columbia came calling, and in 1961 Burgett released the spooky minor-key ballad "The Living Dead" b/w "Let's Investigate." 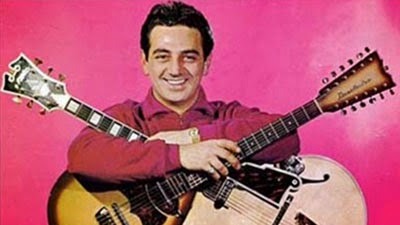 After this, Burgett returned to cut two discs on the Modesto, California ORO label that released his first single "I Believe In You" b/w "Live It Up" in February 1960. 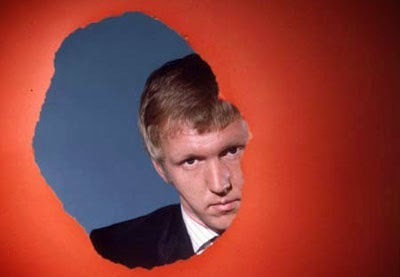 These recording sessions produced his arguably most well-known track "Scene Of The Crime" b/w "I Wouldn't Dare" in 1963. The same year saw the release of "Pauline" b/w "This Is The Night." 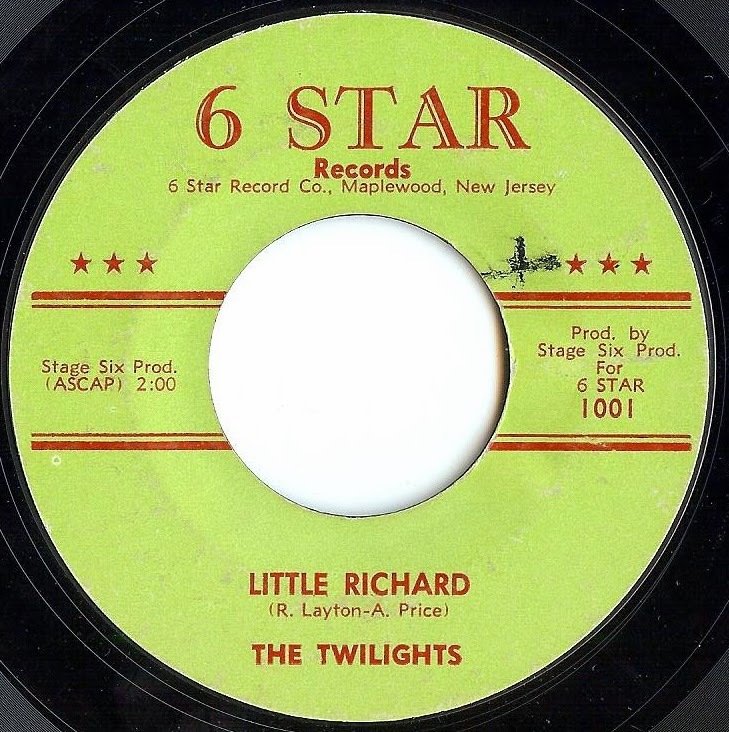 Burgett's only other major label 45rpm release was " Now I Taste The Tears" b/w "Innocence Is To Blame" on MGM in 1969. 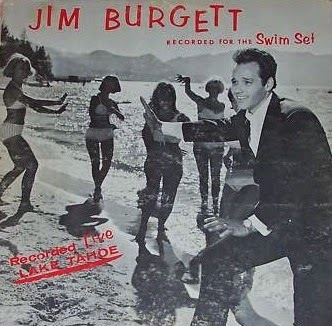 Jim Burgett now lives in Las Vegas, where he still performs on a regular basis. 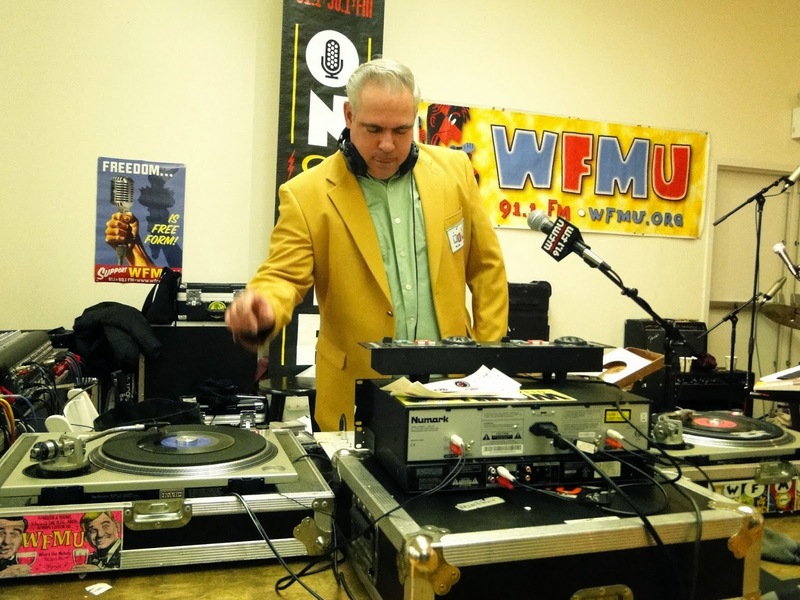 See you this weekend at the WFMU record fair!!! 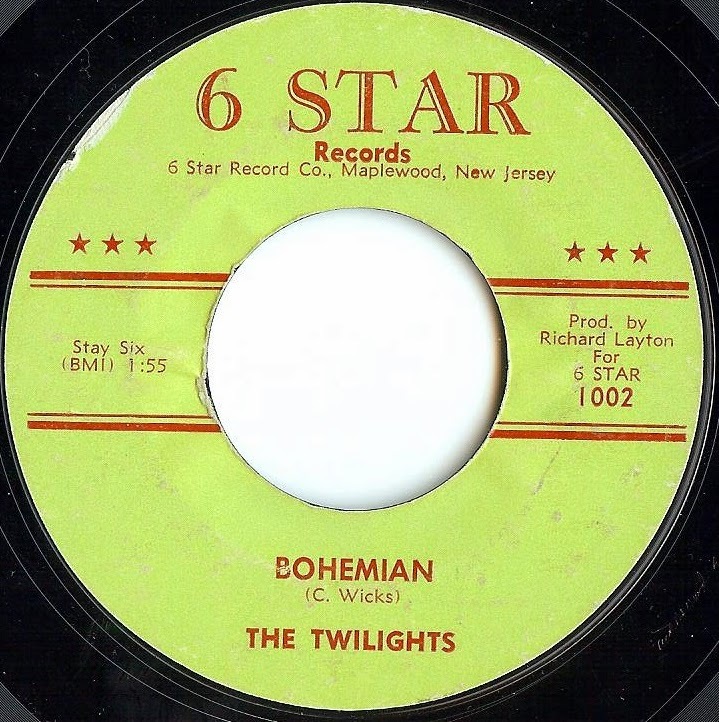 Come by Sunday for Rock, Soul, Hillbilly AND Western LPs and 45s priced to move! Today, May 22, marks the 100th anniversary of the day that the immortal Sun Ra first arrived on Earth. To celebrate his centenary, here is a collection of links that will both entertain long time acolytes of the intergalactic one as well as inform those who are just discovering this titan for the ages. 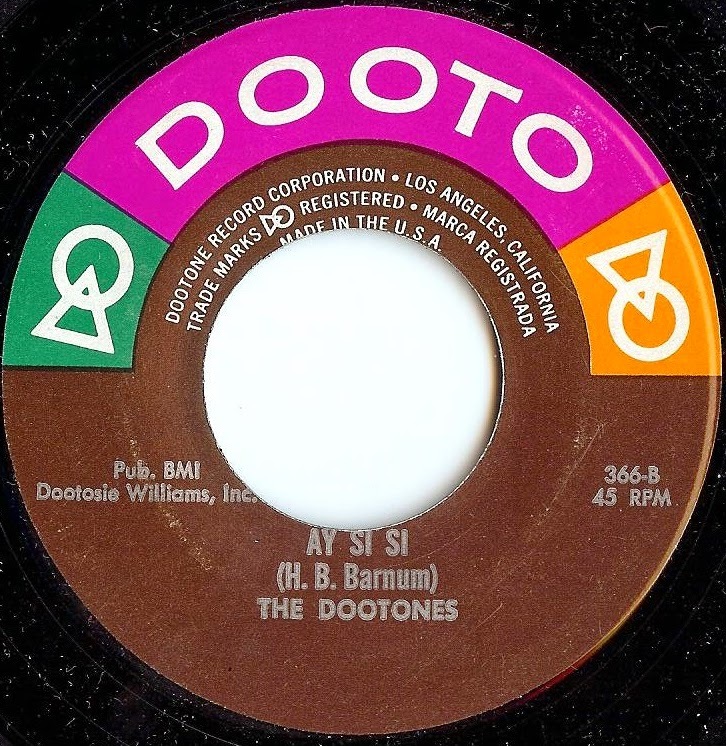 First up, you can listen to last Sunday's broadcast on WNYC when David Garland welcomed Michael D. Anderson (aka the Good Doctor and Dr Bop) and WFMU's Irwin Chusid to talk about the legacy of Sun Ra and the new reissues of his music that the two of them are overseeing. An informative and entertaining hour of music and conversation that should not be missed. 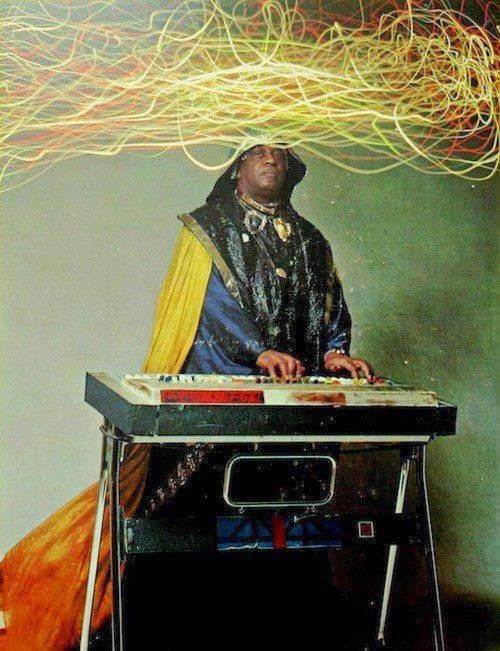 Type "Sun Ra" in the search box on YouTube and you will find an endless supply of music and video clips. But here are a few longer videos that will give you a fuller picture of his singular genius. 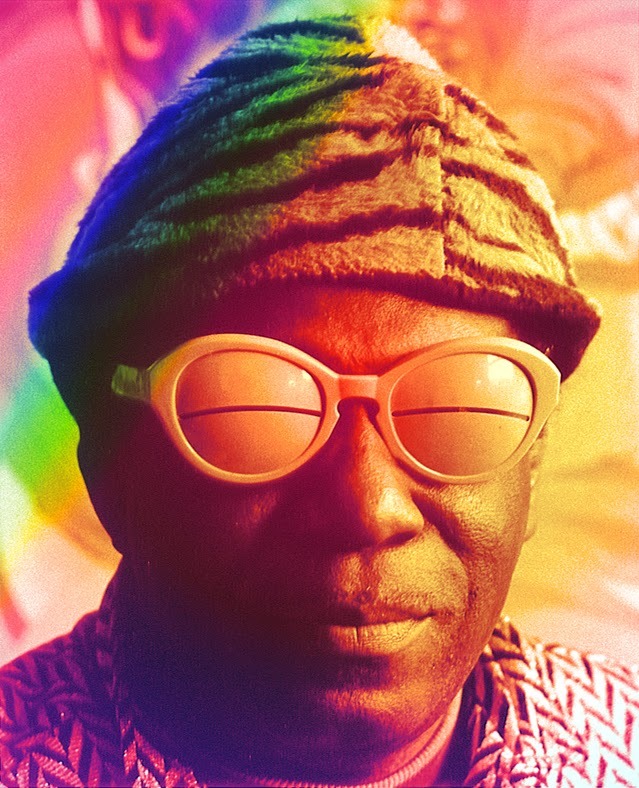 Sun Ra: Brother from Another Planet is a one hour BBC documentary from 2005 directed by Don Letts, an excellent overview of his life and career, featuring interviews with Wayne Kramer, John Sinclair, Archie Shepp, members of the Sun Ra Arkestra, and many others along with lots of vintage performance footage. Sun-Ra: A Joyful Noise is a 1980 jazz film by Robert Mugge documenting performances by Sun Ra and His Arkestra in Philadelphia, Washington D.C., and Baltimore, along with interviews and rehearsal footage. Sun Ra: Prophet of Music is a half-hour episode of Detroit Black Journal, originally broadcast on WTVS television in 1981. Space is the Place, filmed in 1972 and released in 1974, is Sun Ra's feature film. An utterly unique blend of science fiction, surrealism, comedy and jazz, Space is the Place is essential viewing for fans of Sun Ra's music and psychotronic movie fans alike. (edit: upon revisiting this post a year later, the YouTube link I originally provided has been removed. I have replaced it with a version of the movie which is split into six parts, below is Part 1). All of this audio and video should be plenty to keep everyone busy on this most holy of days. 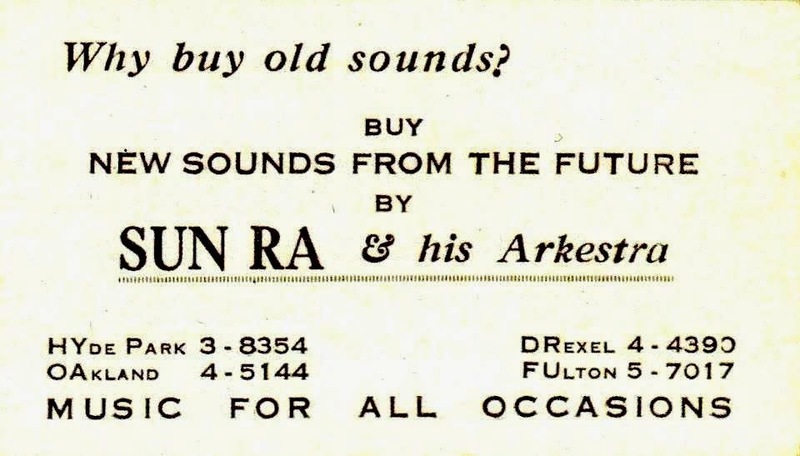 But to continue keeping up on all news Sun Ra, bookmark the Sun Ra Arkive and follow it on Facebook. I also recommend a new paperback published by the good folks over at KICKS Books, This Planet is Doomed: The Science Fiction Poetry of Sun Ra, collected from tape recordings and transcriptions culled from the Sun Ra Archives. Sun Ra left this astral plane on May 30, 1993, but there is no doubt that he is still out there, perhaps living on his native Saturn, watching us from afar, or more likely zigzagging across the universe and spreading his message to interplanetary life in galaxies we mere mortals don't even know about yet. 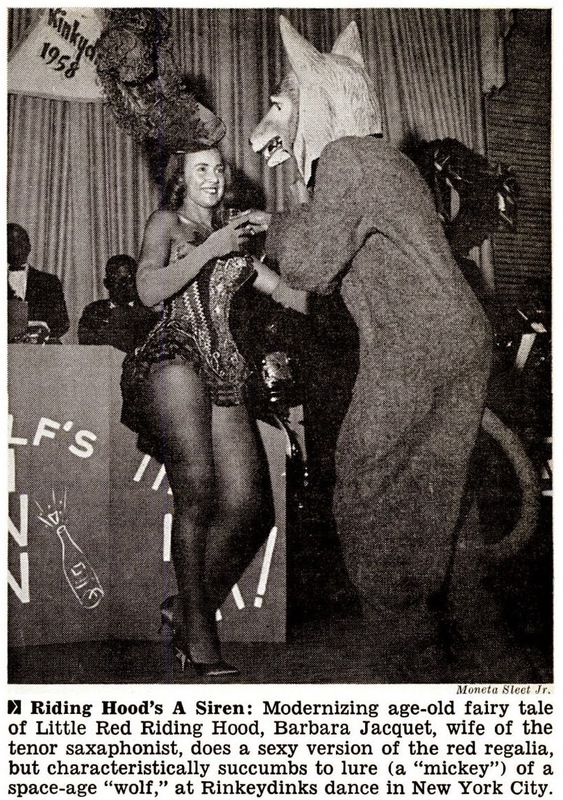 Mrs. Illinois Jacquet hits the dance floor with the big bad wolf, via JET magazine, 1958. 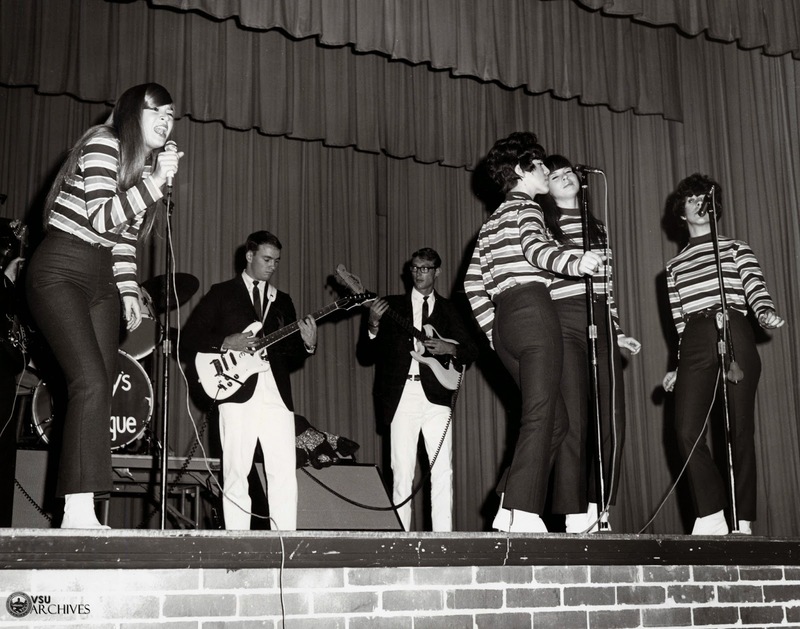 The Shangri-Las in Valdosta, Georgia, 1966. Via the Valdosta State University's Flickr page. 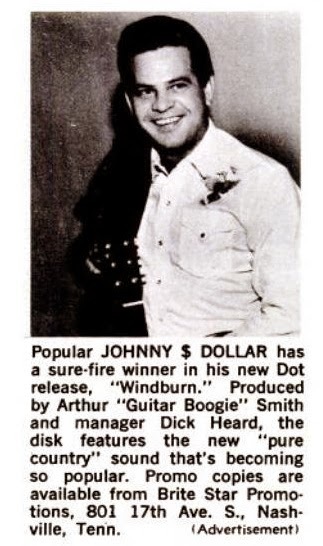 Here's the Billboard magazine (10/08/1966) promoting Johnny Dollar's then-new 45rpm recording of Windburn. What tickles me is the reference to "pure country" which is perhaps a little surprising in light of the fact that the recording was positively saturated with the sounds of country fuzztone guitar! And that is, to be sure, a fine thing. 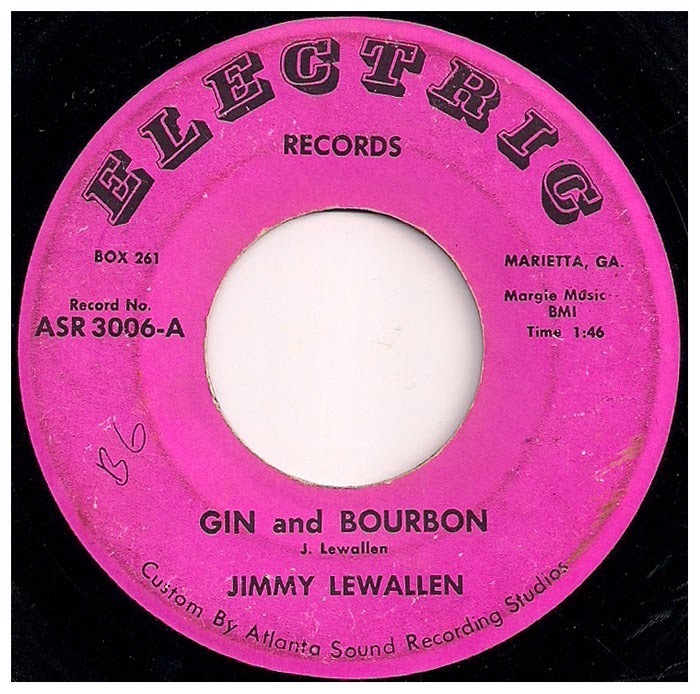 Here's both sides of a solidly rockin' mid-1960s effort from the Atlanta suburb of Marietta, Georgia. The top side's a booze-oriented tribute to / rip-off of The Newbeats' big 1964 hit Bread And Butter and the flip's the Little Walter standard.